Dentons is one of the leading law firms in Canada and globally. We combine strong technical skills, innovative problem-solving techniques and practical business advice with unparalleled understanding of the sectors involved in Plan Nord. Our long-standing involvement with industries involved in Plan Nord means that we know how it became what it is today, and where it’s headed in the future. Our different practice areas, such as mining, energy, construction, infrastructure, labour, tax, joint ventures and co-ownerships, securities and environmental and Aboriginal law, work together to ensure high level services for our clients. That seamless service extends throughout our firm. With offices in Vancouver, Edmonton, Calgary, Toronto, Ottawa and Montréal, our clients can access our full range of expertise. Hailed as one of the largest and most ambitious projects ever undertaken by Québec, Plan Nord is an economic, social and environmental development plan aimed at strengthening Québec’s economy and global competitiveness by leveraging sustainable development partnerships. Plan Nord will focus on the development of the area of almost 1.2 million km2 in Northern Québec above the 49th parallel, including Nunavik, James Bay, the northern portion of Lac-Saint-Jean, and much of the Côte-Nord region. Spanning 25 years, this plan will be divided into five five-year phases and will engage the First Nations, the Inuit and local communities, demonstrating respect and appreciation of their interests and needs. 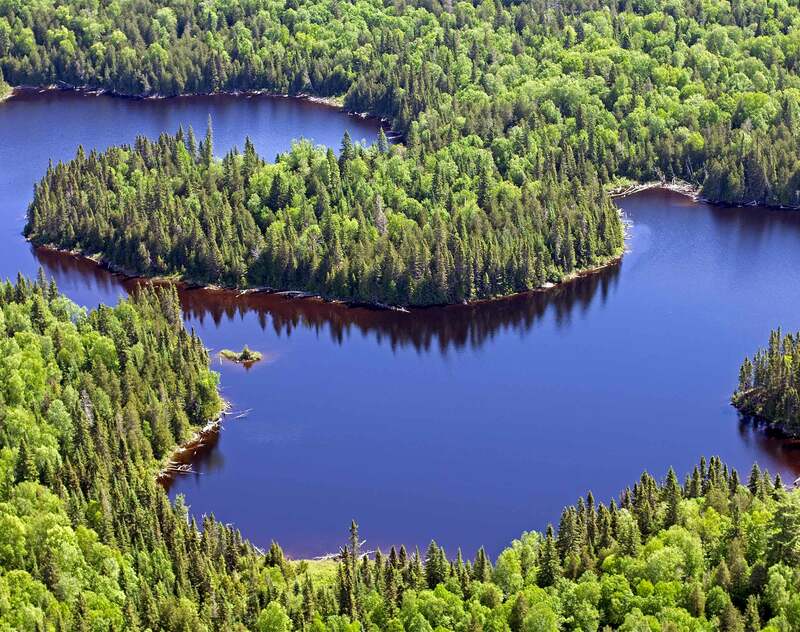 The purpose of the Government investments is to facilitate economic growth through the development of the mining, forestry, energy, tourism and other industries that are important to Quebec. The policy directions and priority actions for the implementation of the Plan Nord are presented in the document The Plan Nord toward 2035, 2015-2020 Action Plan. Visit also: The Maritime Strategy by year 2030. Dentons partnered with the newspaper Les Affaires in its first “Mission Grand Nord”. View the video of the mission. On June 11, 2015, the Government of Québec tabled Bill 55: An Act respecting transparency measures in the mining, oil and gas industries (the Bill) before the National Assembly. The purpose of Bill 55 is to impose transparency measures by making it mandatory for mining, oil and gas enterprises to declare the monetary payments or payments in kind they make in relation to natural resources exploration and development projects. The measures introduced by the Bill are aimed at discouraging and detecting corruption as well as fostering the social acceptability of such activities or projects. The strong demand for minerals and metals and its concomitant effect on prices have prompted debates in resource-rich countries concerning the share of economic rent the state should retain and the structure and appropriate level of mining royalties required to achieve its financial and economic objectives.